Bryan Perkins – Writer, Marxist, probably human. Hundreds of years in the future, when 3D printers provide every luxury we could desire, from food to clothing, entertainment, and beyond, when androids perform what little labor is left necessary in the resulting boon, and when we have no more need for cars, taking electric elevators wherever we want to go, whether it be upstairs, across the country, or to another world, humankind will be living in a utopia, right? Ask Ansel, a resident of Outland 6, the poorest world of Inland. When a “protector”–clad in white plated armor and cargo pants and wearing a screaming facemask that glows neon with every word–allegedly kills her parents, she sets out to find them. As Ansel’s world intertwines with that of the protectors, her actions set in motion the destruction of the walls of ignorance between all the worlds of Inland, forcing seven people–Ansel, the “protector”, a servant, a black cat, an actor, an assembly line worker, and a scientist, each previously oblivious of the others’ existence–to come to terms with worlds they thought long dead to history or impossible for centuries to come. 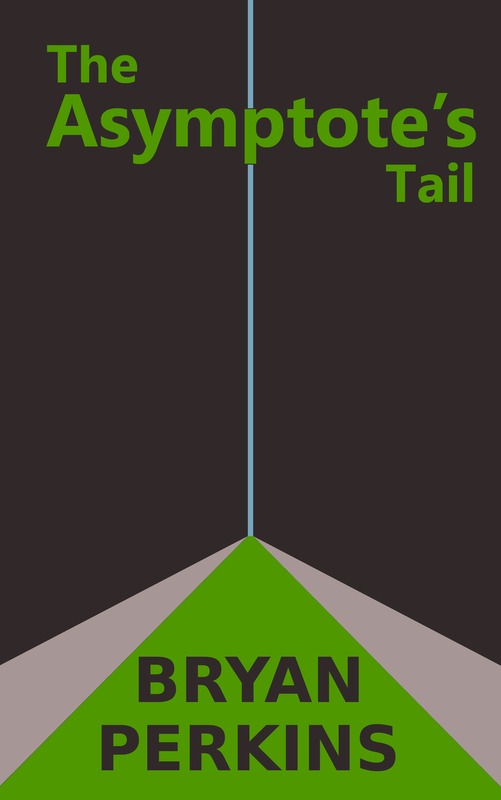 The Asymptote’s Tail, an epic dystopian science fiction novel and the first in the four-part Infinite Limits series, tells their story. Are you ready to learn the truth it holds? If you are, click here to follow along on the blog, or click here to order a print or ebook copy.